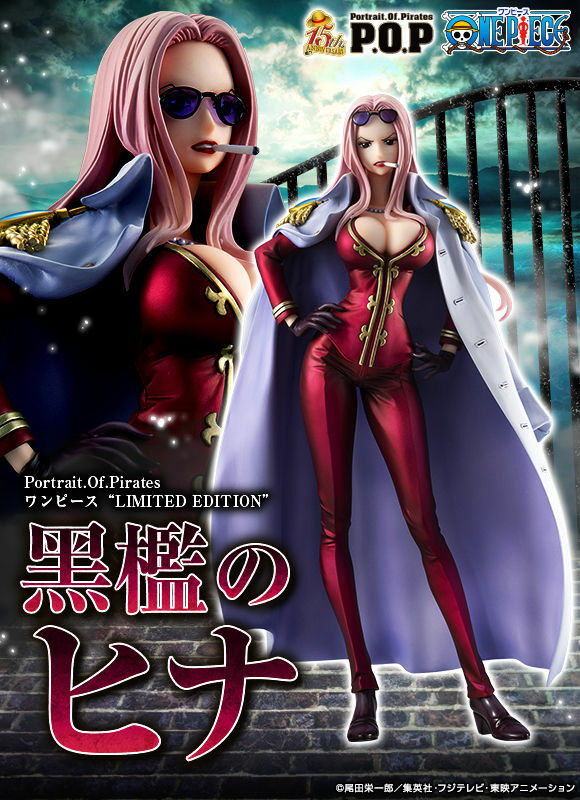 Colonel Navy headquarters "Black cage chicks" will appear in the long-awaited high-quality figure. Since its first appearance in Alabaster version, he is a man of "Orioli nut" standing in front of Luffy in every scene such as the Marineford summit war. Because there is not so much activity as the central figure of the story, I will make a popular character which was not blessed with much solids so far, to fit P.O.P Memorial year! Attracting hands to the waist and appearing in a cigarette, slender and body line recreates the charm of a chick. You can also enjoy expressing sunglasses by replacing parts. In addition, the coat containing the letter of justice is removable. Please enjoy hands on cool beauty with outstanding style!